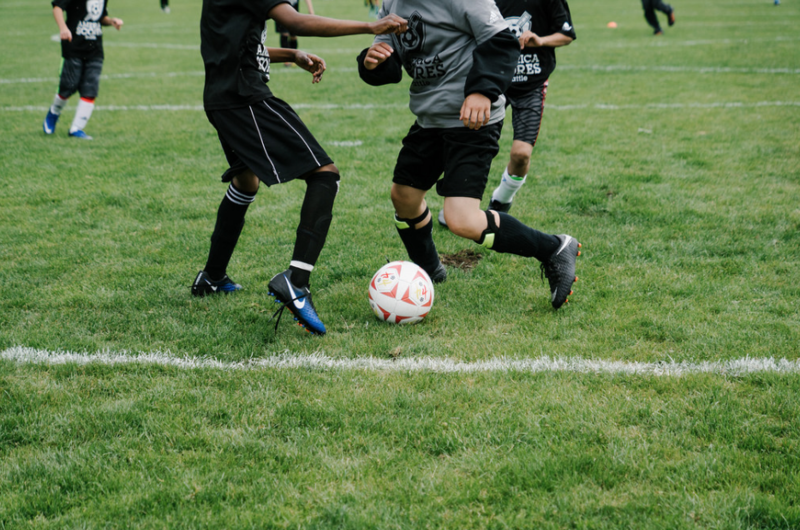 All SCORES teams spend an afternoon together at Starfire Sports to kick off the Fall Season, playing in a round-robin soccer tournament and meeting poet-athletes and coaches from across the city. 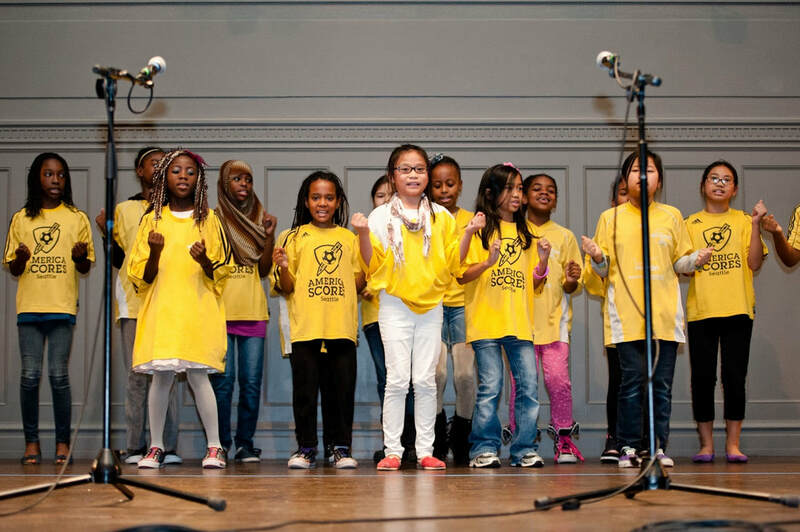 Our annual Poetry Slam brings poet-athletes to a local community venue to celebrate the power of spoken word and share their original poetry in front of family, friends and the greater Seattle community. 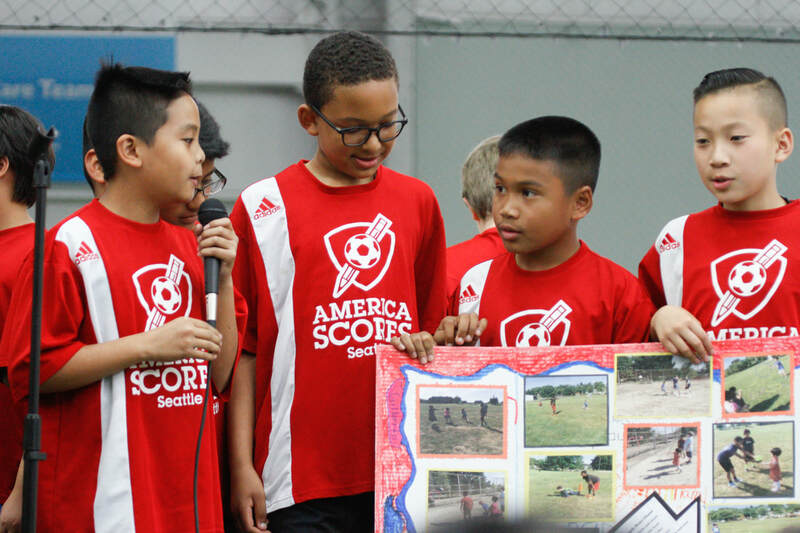 All SCORES schools come together for an end-of-season celebration at Starfire Sports every Spring, playing in a round-robin soccer tournament and presenting their team service-learning projects.